The Coast Guard is suspending their search for Michael Perry, 46, of Warwick, Rhode Island. 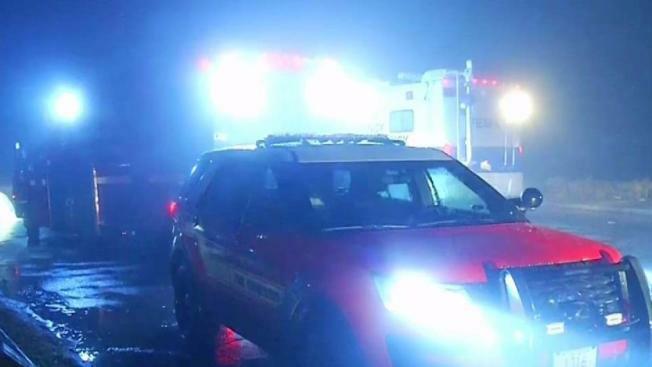 The Coast Guard is suspending their search for a missing kayaker on the Providence River near Conimicut Point, Rhode Island. Michael Perry, 46, of Warwick, was reported missing after he did not show up from a kayak trip. He left around noon, and his wife expected him to be on the water for an hour. She called 911 when he didn't return. Perry was paddling a 10-foot orange kayak. It was not known if he had a life jacket. The Coast Guard, along with several state agencies, searched for a total of 22 asset hours trying to find Perry.